The perfect place for your newborns through 2 years old. We have a large space with a separate area for your newborn. Newborns are able to play and relax with plenty of toys and a crib for dozing. Your toddler will have fun playing with our many toys, enjoying snack time, as well as being introduced to the Bible by playing games, singing songs, listening to stories and doing arts and crafts. Please come and join the fun. For kids ages 2 or 3 (whenever they are ready!) until Kindergarten. 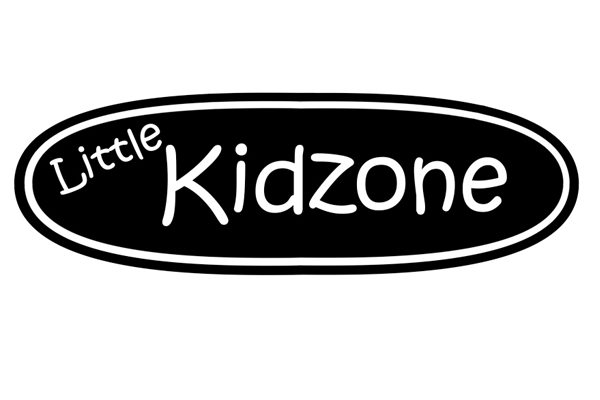 Little Kidzone is child-centered, Bible-based, opportunities for children in a relational, fun, and application-oriented environment during the regular Sunday service. It is a fun place where your children can relax and make new friends while learning the basic teachings of Jesus. Kids will learn, at their level, who God is and what he does in our lives every day. There are lots of fun crafts, songs and games. Kidzone (Grades 1-4) meets every week during the regular church service. During our lesson we take a hands-on approach of the Bible with experiments, games and even role-play! The kids really enjoy learning about God's Word in a way they can understand and relate to! Kidzone is a great place for your kids to meet other kids their own age while learning God's Word. A Bible club for kids from preschool to sixth grade in a fun loving atmosphere. The heart of Awana is understanding how God has related to us through the Bible and how we can apply that in our lives.There are seventeen meetings through the school year every other Friday from 6:30 to 8:00pm. Open to all families. We welcome parents to serve in or attend our meetings. Parents can help teach lessons at home between club meetings. A student ministry for grades 5-6. 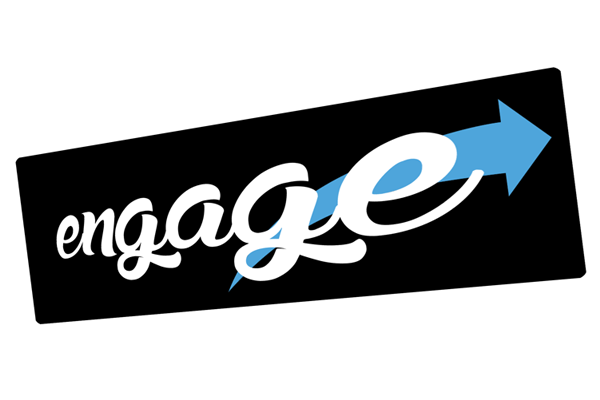 A student ministry for grades 7-12. Our goal is to help students develop a relationship with God that is relevant to their daily lives and one that will have an impact on who they are and how they live. Impact is about having fun, being a teen with purpose and breaking away from a relationship with God that is your tradition to one that is real, relevant and life changing. 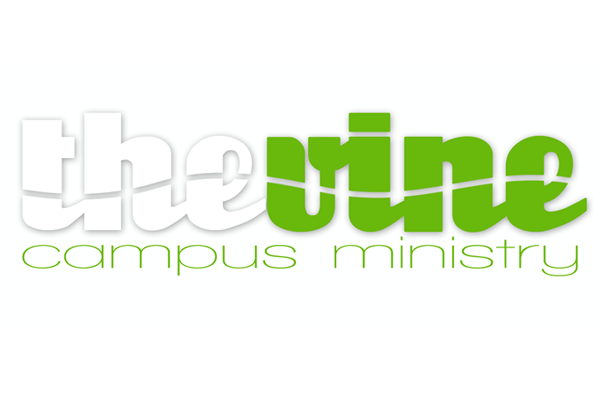 The Vine Campus Ministry exists to help bridge the transition from the familiarity of home life to the new world of campus life. We encourage students toward a full life on campus and off, "bearing much fruit" in every aspect of their lives, by following Jesus. We are a group that is open to everyone. It doesn't matter if you know Jesus already or you have never thought about Jesus much less heard of Him, you are welcome. A Young Adult ministry for post college through 30's. We seek to find ways to think outside of ourselves and participate as young adults in the community around us as well as discover who God is, and in turn who we in God. We accomplish these things through Small Groups, Monthly Lunches, Community Service, and just plain old hanging out. As a church family we minister to the needs of one another in many ways. We do this by preparing meals for people recuperating from surgery, having a baby, had an accident or just in need of some extra help during difficult times. Rays of Light is more than making meals for shut in’s, it is reaching out to anyone in need of support in a difficult time. Perhaps a phone call, a card, or a visit would be the one thing to bring a much needed smile. 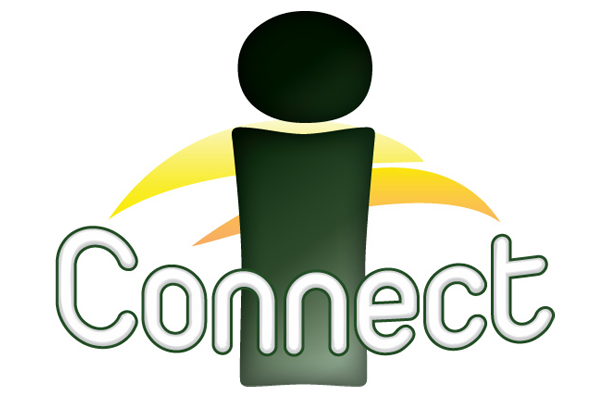 Our iConnect and Small Groups are designed to help you find a place to connect at Daybreak. From on going home groups to shorter 6 week bible studies we have multiple options though the year. Click below for a full schedule of offerings. Music has been a very important part of Daybreak since its inception. The members of Daybreak recognize how important music and the arts are to reaching people and making them feel comfortable and excited to attend a church service, as such we have sought to approach the idea of Sunday Morning Worship from a different angle. A typical service at Daybreak is cutting edge with a full rock band. 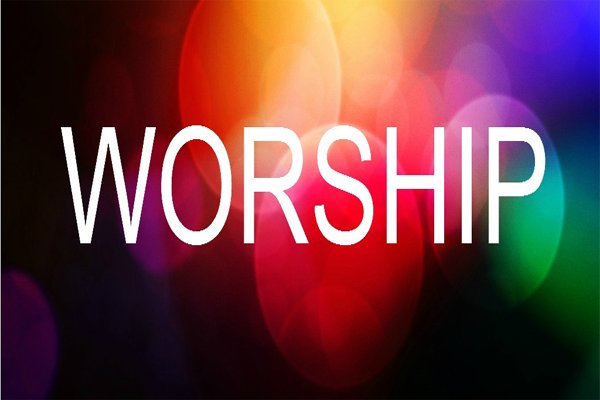 We play contemporary music by many of today's leading Christian artists to both support the message of Jesus as well as to worship him. We desire to make music and the arts accessible to everyone that attends Daybreak. that helps us overcome our hurts, habits, and hang-ups. All, over age 18, are welcome! We meet every Monday Night from 7:00-9:00 at the church. You can also visit our Facebook page and like us for updates.